Even in the digital age, graphic design staples like packaging, logos and brochures still play a critical role in marketing. 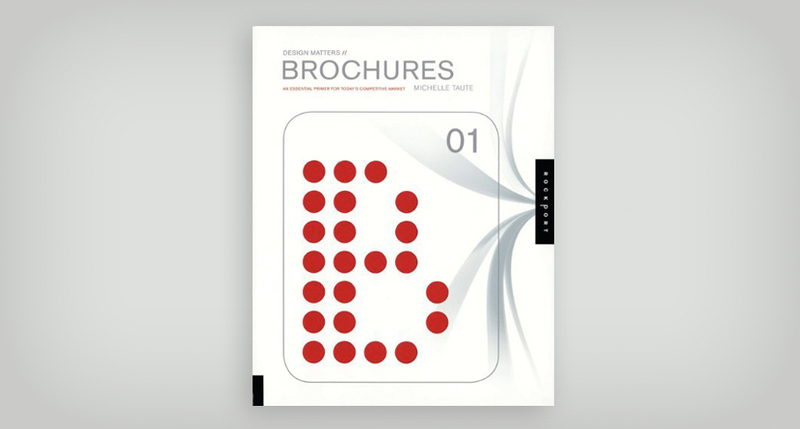 In 2008, I wrote Design Matters: Logos 01 to give graphic designers an inside look at how to design an effective brochure—from strategy to layout and typography. 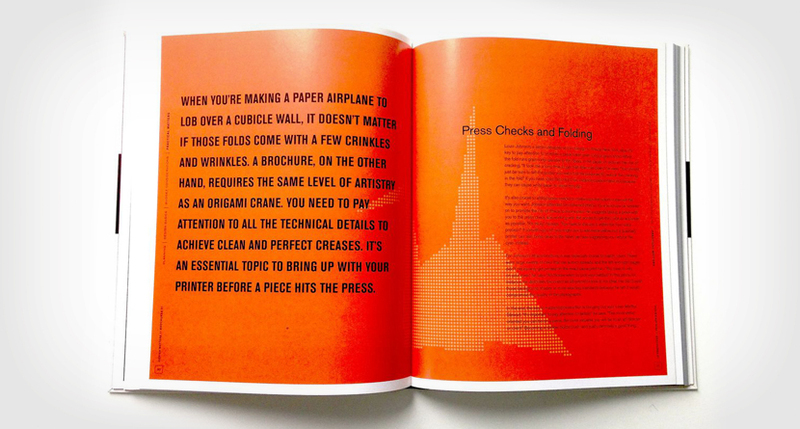 The book pulled together head-turning insights and work from designers around the world. 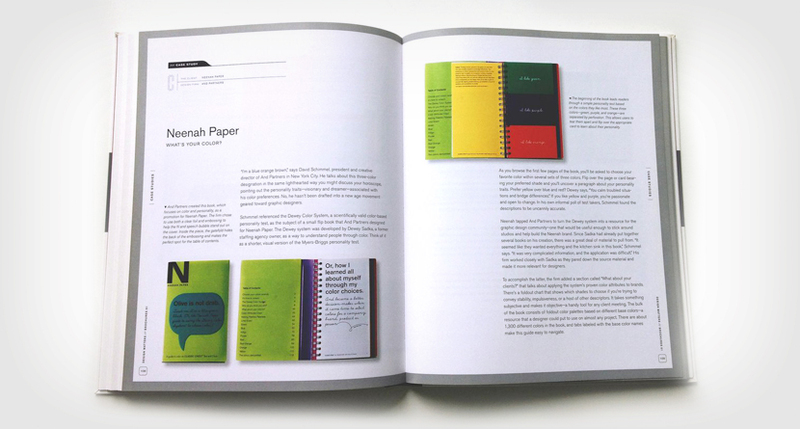 Now the best parts of the book are available in the Design Matters Essential Primer.